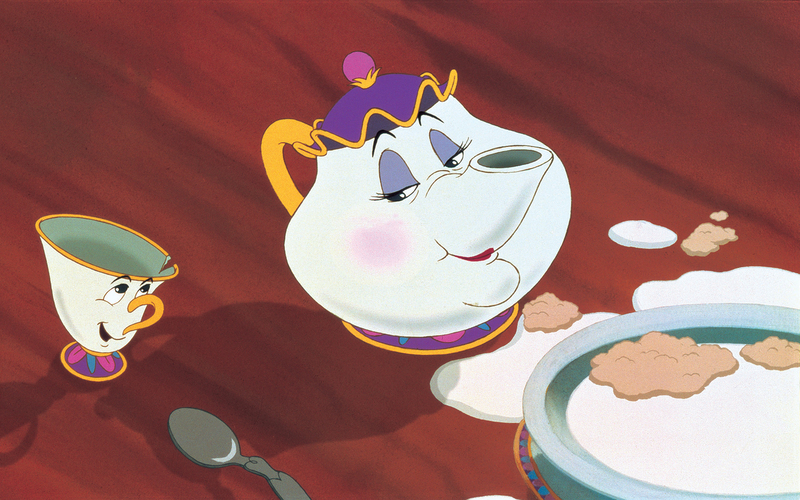 Mrs. Potts. . HD Wallpaper and background images in the A Bela e a Fera club tagged: photo the beauty and the beast disney mrs. potts chip.